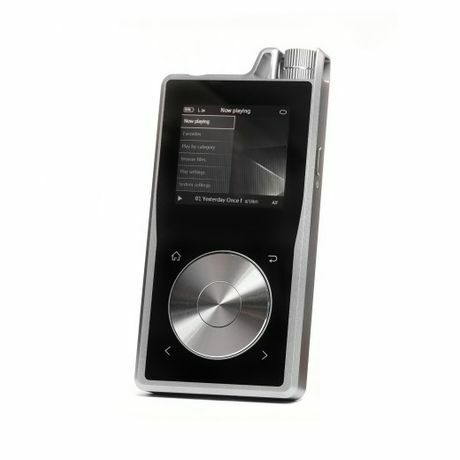 Three years ago, Questyle sparked upon a plan to design a high-resolution portable music player (DAP). For their first DAP, they set out on an almost impossible goal. That was, to make it possible, for true music lovers and professional audiophiles, to enjoy the same Hi-Fi listening experience achieved in state of the art home based systems, in a portable body. This means, the circuit design, the device, the system architecture, as well as, the industrial design and processes, must all be reconsidered all. It was seen as not just portable Hi-Fi equipment, but, as the future of Hi-Fi itself. 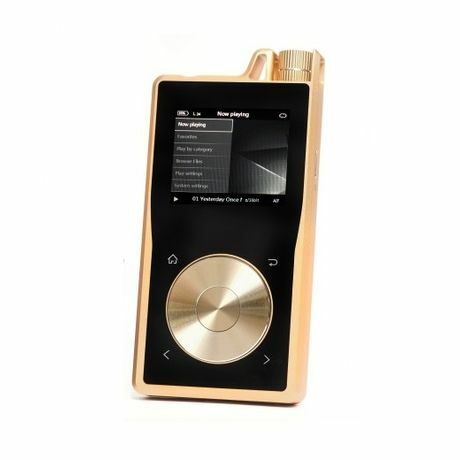 An Impressive arc body with a twin steering wheel design, supporting DSD128&24/192kHz PCM files, pure class A, discrete transistors and components, headphone amplifier incorporating Questyle Audio's patented "Current Mode Amplification" to ensure a warm and powerful sound making the QP1R a masterpiece of portable DAPs.